Life is Butterful: Save the dates! 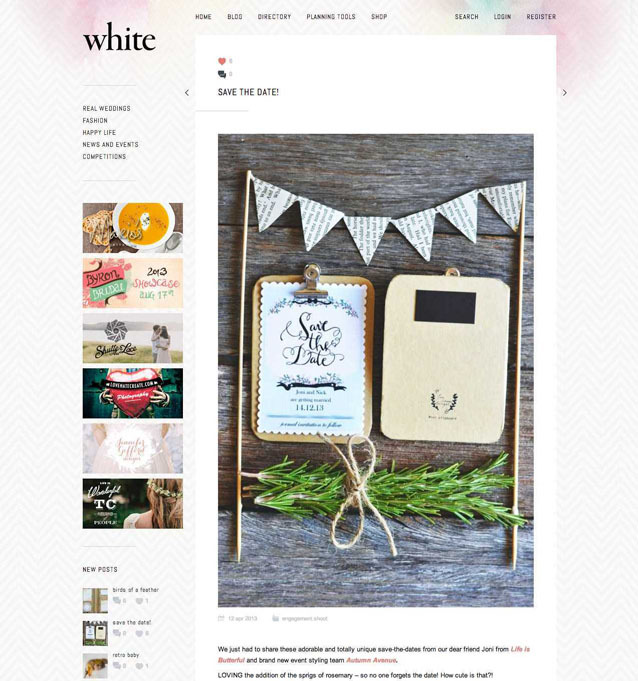 The incredible, wonderful, amazing (and so many more adjectives) team at White mag posted my save the dates!!! !